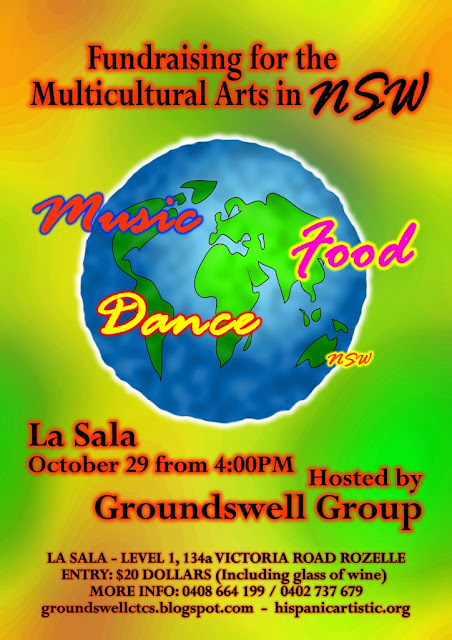 Groundswell Fundraiser at La Sala! © Annalouise Paul 2010. Simple theme. Powered by Blogger.